← Welcome Freshmen! 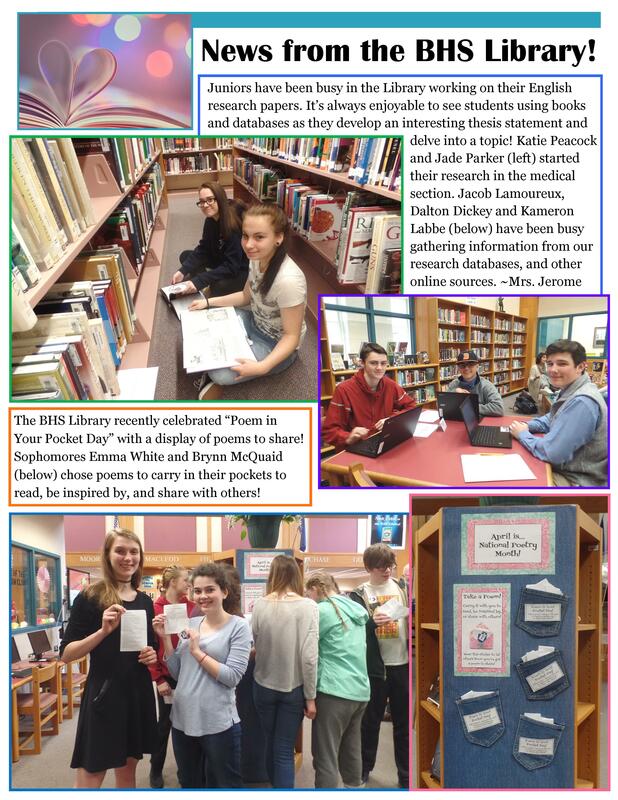 We’re so glad you’ve located the BHS Library! Happy October! 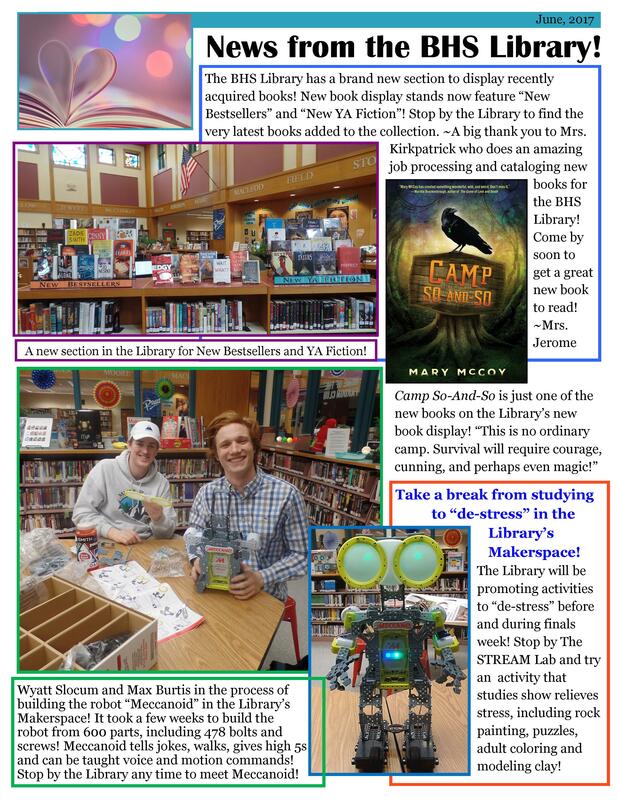 News from the BHS Library!